Tripod is a stand for the stabilization of the cameras and its equipment. Tripod is usually robust and stable and various accessories,like head can be added. The features and prices of a Tripod and the accessories of a Tripod varies a huge. Tripod has a special role in Digital Photography – to take panoramic pictures which was relatively uncommon in Film Photography. Moreover, as Image Sensors has an inherited tendency to add noises at high ISO, a tripod can help to keep the camera in motionless position for long exposure time and relatively small ISO. With modern camera, the Live Preview can be extended to a Laptop screen and Shutter can be controlled from distance. So indirectly, Tripod does have a special importance in modern Digital Photography. 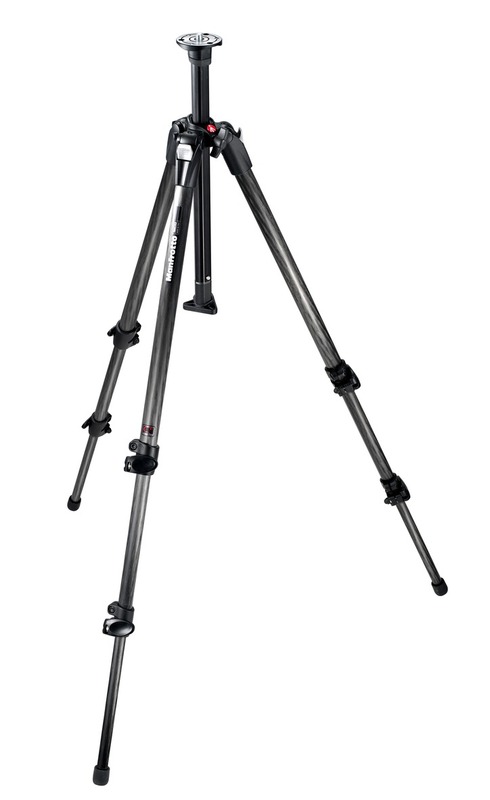 A tripod is usually has three telescoping legs that are variable in length. Metal or wood stands have their typical advantages and disadvantages – for example, weight, vibration, temperature and weather resistance. Camera tripods for usually a compromise between portability, versatility and weight. Tripod used in photography usually for low-light condition (indoors, twilight, darkness) sharp, blur-free images. Tripod is indispensable tool for very long focal length lens because small shake of the camera will result in blur in image. The camera is mounted using a standard screw thread system that is brand wide same. People’s fertile brain made Tripod in to various modified form, most of these basically “come and gone” type hype in long term as the basic old good Tripod is very stable (and universal too) from basic laws of Physics. Monopod : One legged Tripod. Usually of Aluminum, Wood or Carbon Fiber. The Photographer needs to hold this thing with one hand. It might appear to most as a kind of marketing joke, but probably is useful for the photo journalists in difficult situations. Monopod is used for weapons for the same reason – one way runaway with the full setup. Table tripods or mini tripods : Good for taking indoor shots, Candid Photos, Portraits etc. Only the legs are smaller. 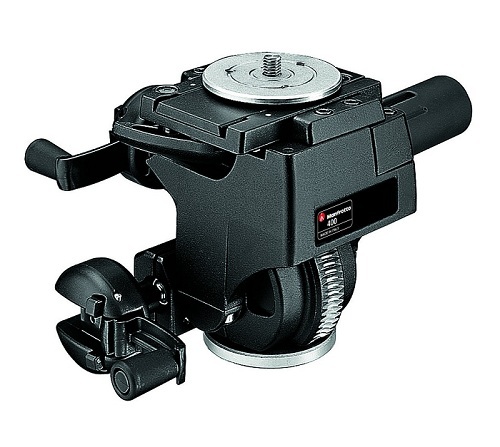 Terminal stand or Gripping Tripod : Has a screw system fixture as the stand end like many heavy duty tools. There are hundreds of such variations, but the widely used and most stable form is the Tripod that has three legs. Tripod head : Between tripod and camera there is the tripod head that allows the movement or the orientation of the camera. This can be a ball and socket head or a three way head. Special heads are panoramic heads to take panoramic photos keeping the horizontal location same. A quick release plate can be attached. Head can be changed or rather upgraded in good quality tripods. Tripod thread and Screw : This is also a replaceable part. Tripod screw connect the camera through a hole in the tripod head with the tripod. Tripod legs : Tripod legs consist of a telescopic construction, which allows height adjustment. This emphasis on stability, vibration and torsional freedom is given. Other add on parts : Depending upon the usage, several upgrade can be added or come as default. These includes leveling spirit meter, pay load, rotary system adjustment etc. This Article Has Been Shared 8788 Times! Cleaning Digital Camera is an important part of maintenance & taking good photo as digital camera is prone to attract dust inside them especially on the sensor. Macro Photography is a photographic field is to shoot small things in large scale. There are various ways for taking Macro, common techniques are listed here. Light Painting Images can create great effects. But without knowing what exactly the tools can create Light Painting, you will be not using the full potential. EXIF Data stands for Exchangeable Image File to set information such as static information and dynamic information which can be used to study photography. LinkedIn Profile Badge can be created using LinkedIn API . Here is step by step guide with tools needed for troubleshooting for successfully creating the badge. Cite this article as: Abhishek Ghosh, "Tripod in Digital Photography," in The Customize Windows, July 25, 2012, April 18, 2019, https://thecustomizewindows.com/2012/07/tripod-in-digital-photography/.